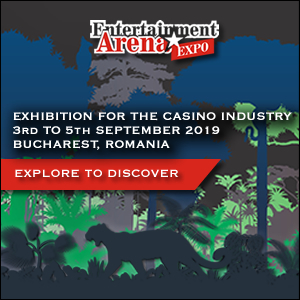 Presenting a comprehensive portfolio of products and solutions for both the casino and LPM (AWP) sectors, Merkur Gaming reported a strong positive response from attendees at the inaugural edition of the show. 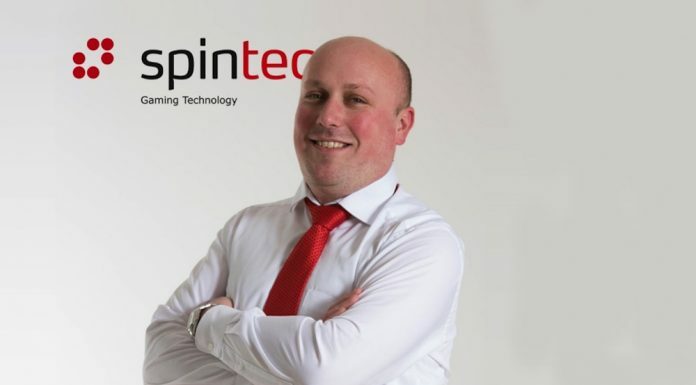 Following the conclusion of the inaugural edition of ICE Africa, Merkur Gaming declared that across both the casino and LPM (AWP) gaming entertainment sectors, the event had been a definite success, exceeding the company’s pre-show expectations. 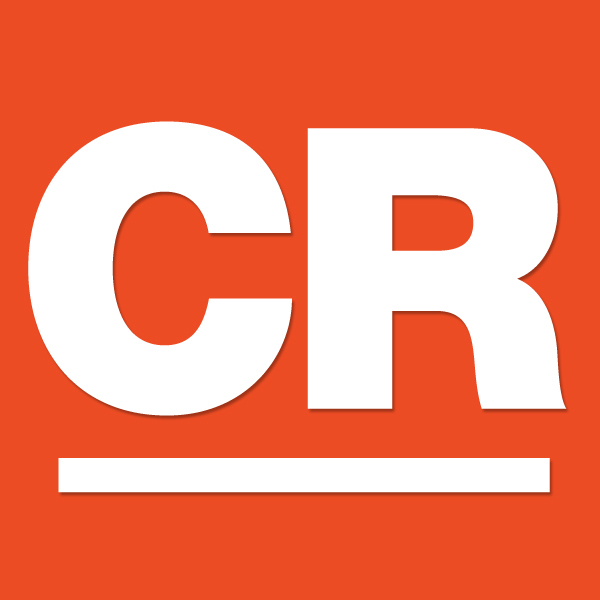 Gaming in Africa is big business, and is on track to be even bigger in the future. 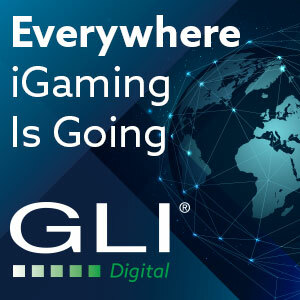 ICE Africa, the first time that the globally recognised ICE brand has moved outside of the United Kingdom, sees show organisers, Clarion Gaming, committed to assisting the further development of the gaming industry across the African continent, from Egypt to South Africa. Held at the Sandton Convention Center on 24-25 October, ICE Africa opened its doors to welcome attendees from 25 African nations, part of a pre-registered 90+ countries attracted by the growth opportunities in the region. 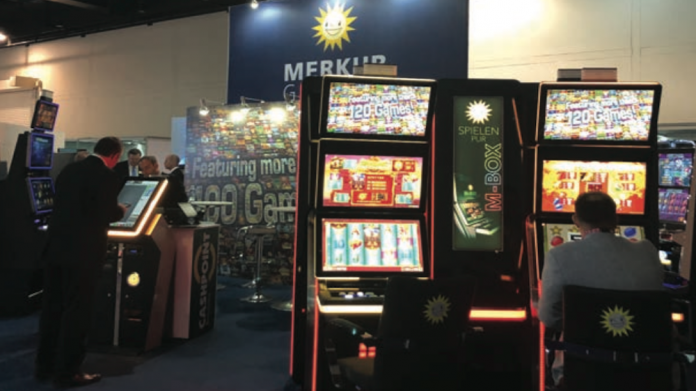 Merkur Gaming, the first tier one company to commit to exhibiting at the show, were present in strength, displaying products and gam- ing solutions for both the casino and LPM (the African equivalent for AWP or street gaming) sectors. The company’s sales director, international, Markus Wessler was delighted to be able to report a highly successful show, stating: “Our expectations before ICE Africa opened were relatively modest. In the event, however, we exceeded those expectations and by a long way. 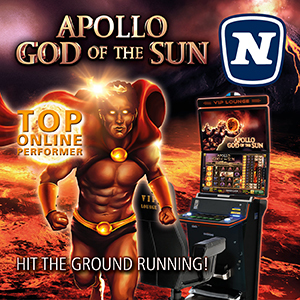 “We displayed both our casino and LPM product ranges and we benefitted from the expertise of our local ally, MP Gaming. “Visitors came not just from South Africa but from many different African nations, including Democratic Republic of the Congo, Kenya and Uganda. 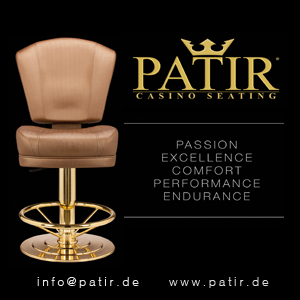 Wessler added that the number of show visitors was much higher than anticipated, while the interest in Merkur Gaming products across both gaming sectors was at a consistently strong. 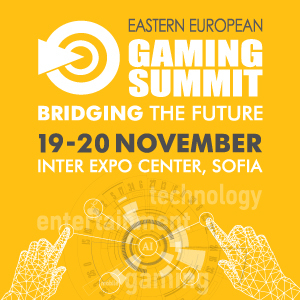 He closed by congratulating Clarion Gaming on a successful event. “I think that we all, exhibitors and visitors, should congratulate the ICE Africa organizers on a job very well done. 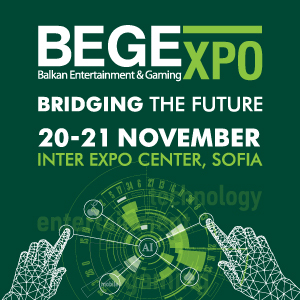 “Given this success I can predict that the show will become a feature on the annual calendar and also that many doors of opportunity will open for the expansion of gaming entertainment throughout the African continent,” he concluded.